Denver, state capital of Colorado (population 556,835), was established on November 7, 1858, by a party of prospectors who discovered gold. Additional gold discoveries sparked extremely rapid growth. Within a single generation, Denver became the second most populous city in the West. A network of railroads made the town the banking, minting, supply and processing center not only for Colorado, but also for neighboring states. Denver’s breweries, bakeries, meatpacking and other food processing industries made it the regional agricultural center, as well as a manufacturing hub for farm and ranch equipment. After 1900, commerce from stockyards, brickyards, canneries, flour mills, leather and rubber goods nourished the city. Many oil and gas firms, headquartered in Denver, fueled post-World War II growth and the construction of high-rise buildings during the 1970s. Today Denver’s economic base includes skiing and tourism, electronics, computers, aviation and the nation’s largest telecommunications center. 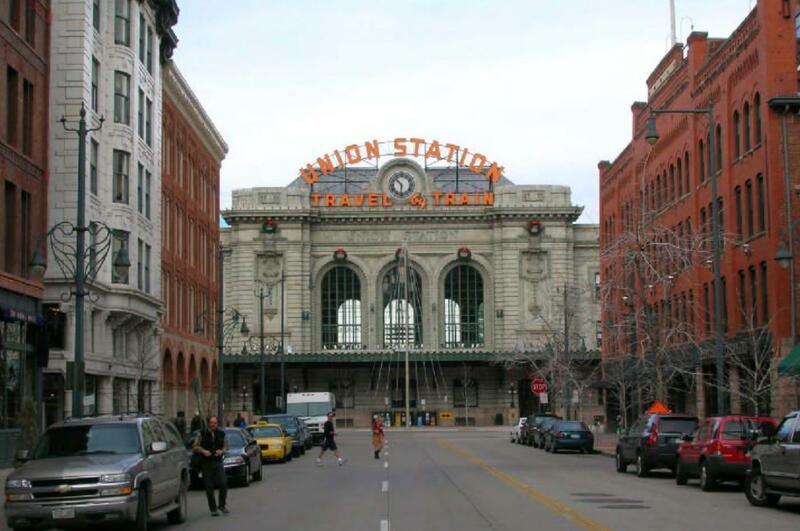 The City of Denver has designated over 40 historic districts and 328 individual structures since adopting a preservation ordinance in 1968, the first municipality in Colorado to do so, and historic preservation has been an important component in the City’s economic revitalization. The Lower Downtown Historic District, a commercial and warehouse area once considered Denver’s “skid row,” is now one of the states’ top tourism destinations – a lively restaurant and entertainment district and home to thousands of residents. The most recent example is the collaborative preparation of a three-year plan for the revitalization of Colfax Avenue, the longest contiguous Main Street in the United States. To spearhead reinvestment on historic Colfax, known as the “Gateway of the Rockies,” the City built a new municipal office building which complements existing historic buildings in the Civic Center Historic District. 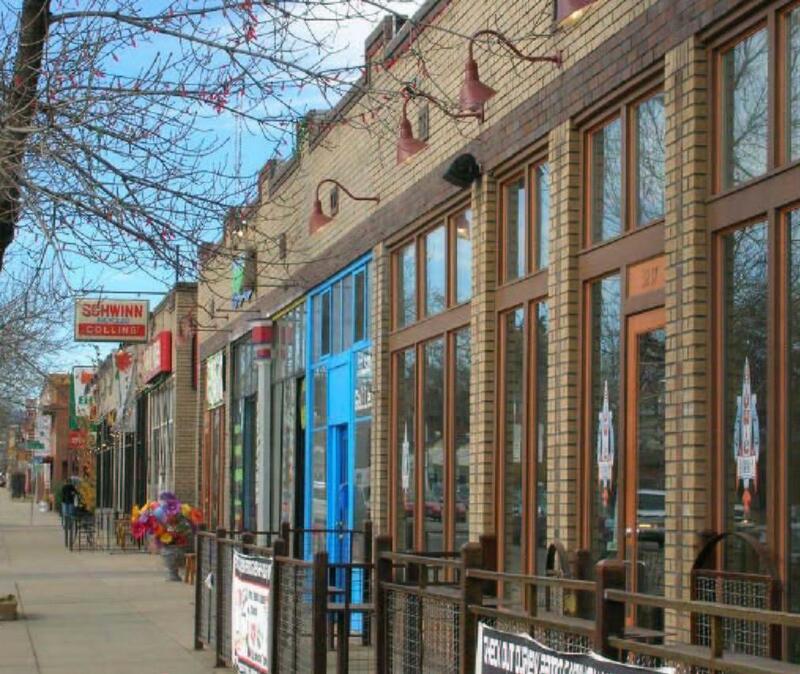 New context sensitive Main Street zoning facilitates compatible development facing Colfax while encouraging appropriate transitions that preserve the character of historic neighborhoods bordering the avenue. A new Colfax Marathon attracted more than 5000 participants in 2006, helping to promote the area. Historic Denver, Inc. received a grant from the Save Our History program to collaborate with area students on researching and developing a brochure, as well as podcasts available on the web, to draw visitors to Colfax as a heritage tourism destination. Historic Denver, Inc. publishes a series of 20 Historic Denver guidebooks and the City also hosts web resources for heritage tourists including driving and walking tours. Along with private sector and non-profit partners, Denver sponsors an annual “Doors Open Denver” weekend, allowing access to buildings not normally open to the public, so that the City’s architectural heritage can be appreciated and celebrated.